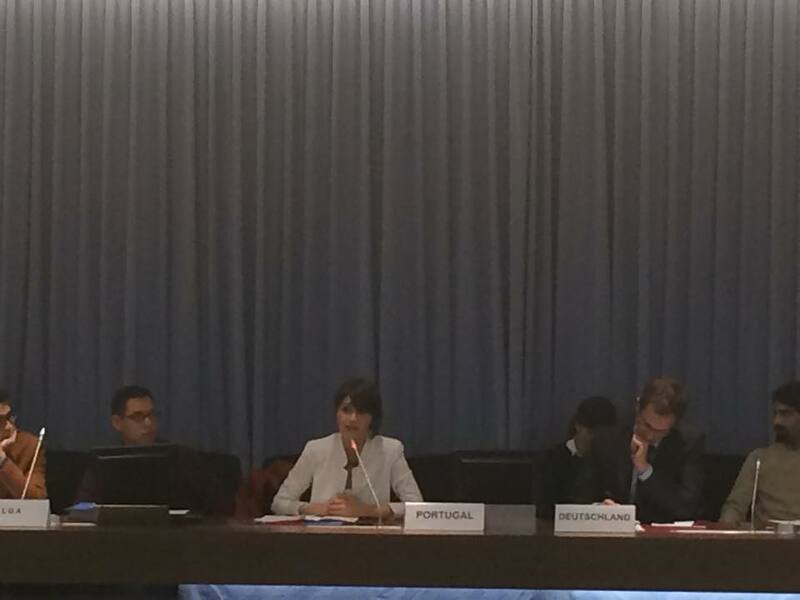 Statement delivered by Kaos GL’s Ezgi Kocak on December 3, 2014 in Geneva to Permanent Delegation of the European Union to the United Nations on behalf of Kaos GL, LGBTI News Turkey, IGLHRC, and ILGA World. Thank you for giving us the opportunity to be part of this meeting and to present the situation of lesbian, gay, bisexual, and trans individuals in Turkey. We represent the coalition of organisations (Kaos GL, LGBTI News Turkey, and the International Gay and Lesbian Human Rights Human Rights Commission). At the first-cycle of the Universal Periodic Review, Turkey accepted recommendations by Norway and the Netherlands for non-discrimination based on sexual orientation and gender identity. Furthermore, Turkey accepted the Czech Republic’s recommendation to review national legislation on non-discrimination with regard to women and gender identity. However, Turkey has failed to implement these recommendations and have instead moved in the opposite direction. Finally, Turkey’s 2014 Progress Report complements our UPR submission and highlights equality and non-discrimination, right to life and security of the person, administration of justice, including impunity and the rule of law issues where the Turkish government fails to address in order to improve the human rights situation in Turkey for all citizens including LGBT individuals. Provide legal protection and equal treatment for LGBT people who have faced discrimination and abuse due to their actual or perceived sexual orientation and/or gender identity.